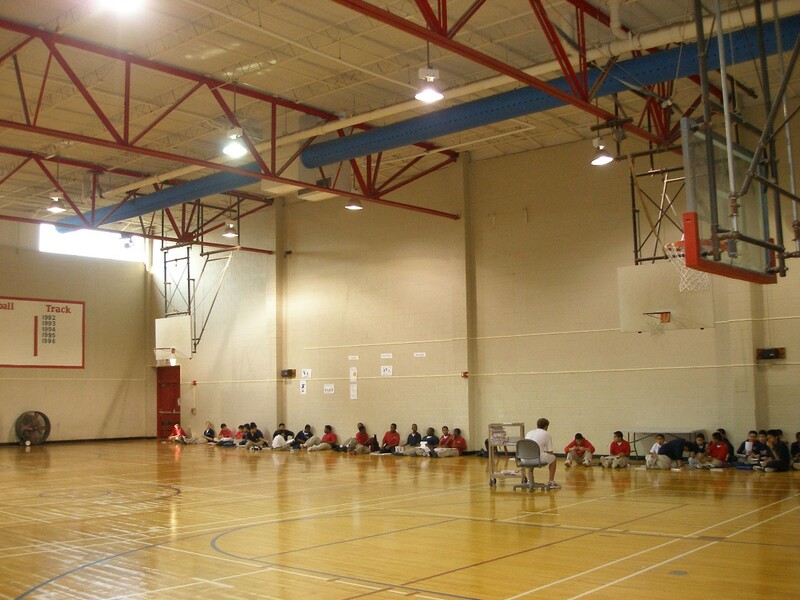 These renovation projects included four Houston Independent School District (HISD) gymnasiums: Sharpstown Middle School, Robert E. Lee High School, T.H. 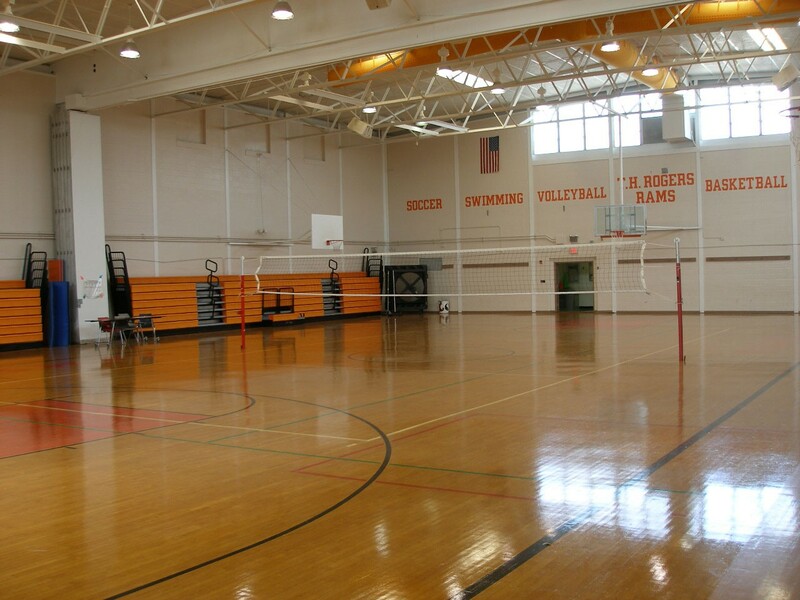 Rodgers Middle School and Paul Revere Middle School. 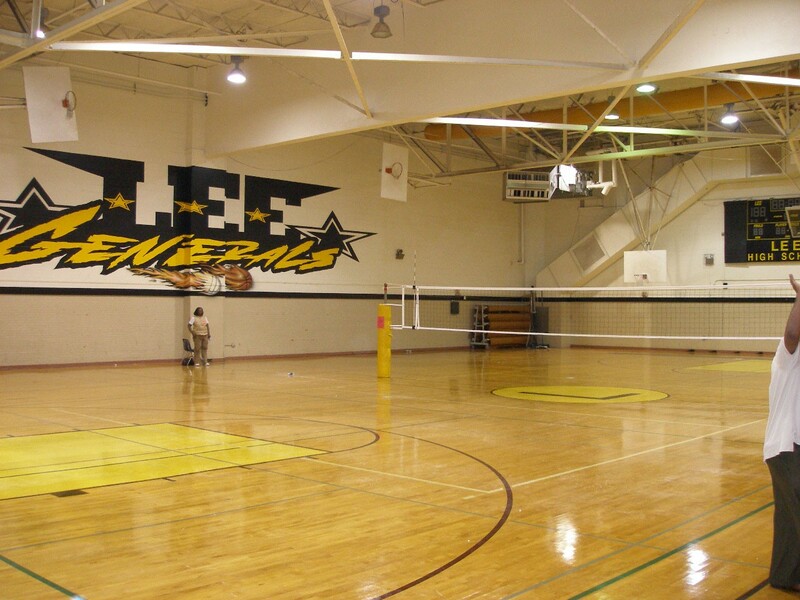 These $1.5 million renovations in 2004 included HVAC upgrades. 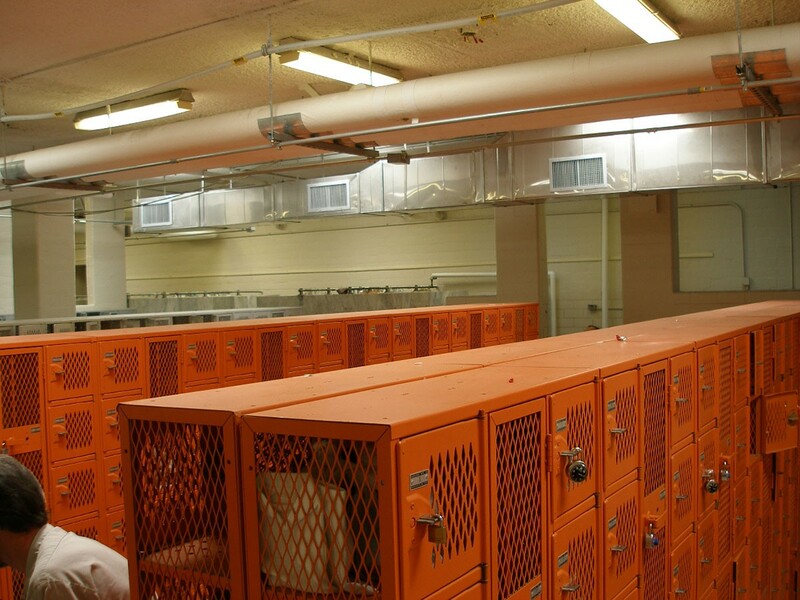 To avoid disruption to the students’ studies, all renovations were completed during summer break. 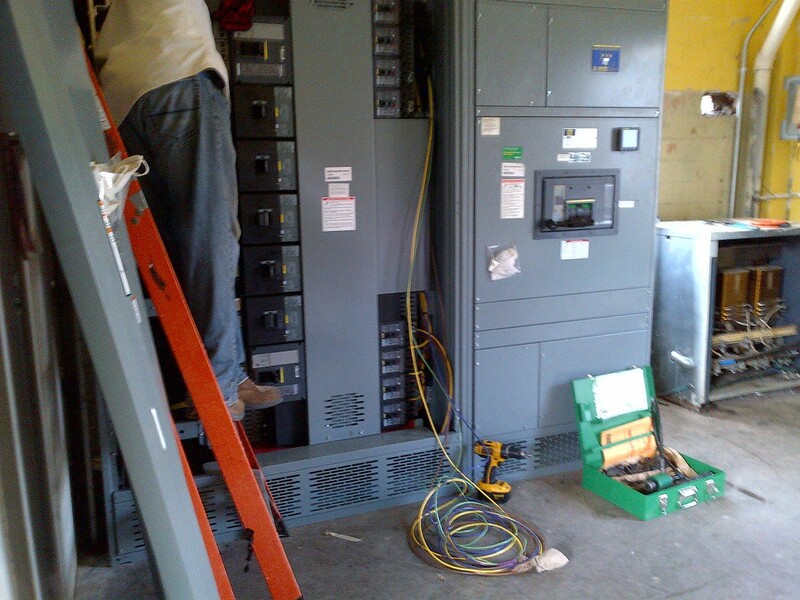 Despite this tight 2 ½ month schedule, all construction was completed on time and on budget. In addition to scheduling, other challenges concerning renovation / addition projects on educational facilities include the timing of the bid phase and coordinating contractor staging with student / faculty safety. 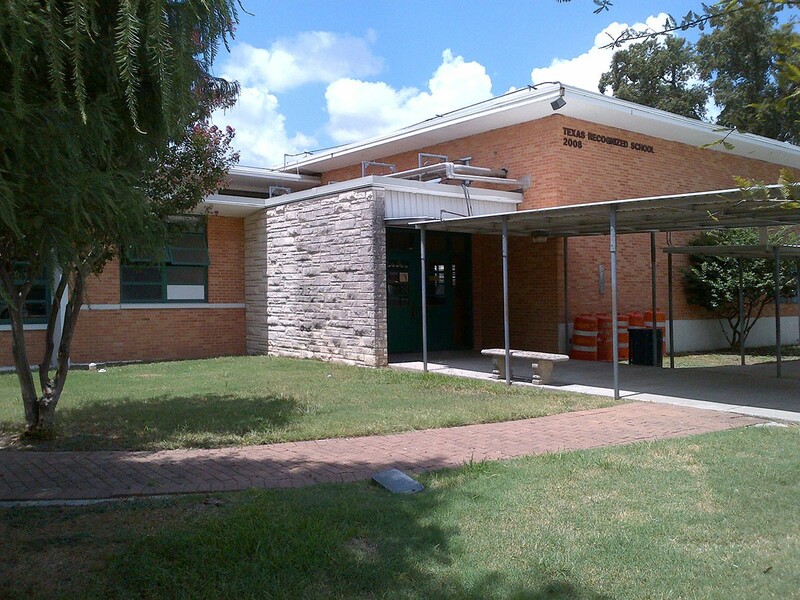 The Jefferson Elementary project consisted of roof repair, upgrades to door hardware and restrooms in order to meet TDLR requirements as well as parking and traffic improvements.